Right now at Walgreens you may be able to find the 3oz bottles of this Acne wash for $0.97 each. After this new $2/2 coupon you can score 2 bottles for free. The cashier will have to mark down the coupon but that is ok since it is allowed according to their coupon policy. To grab the coupon you will need to log in or register, you can print two per computer. 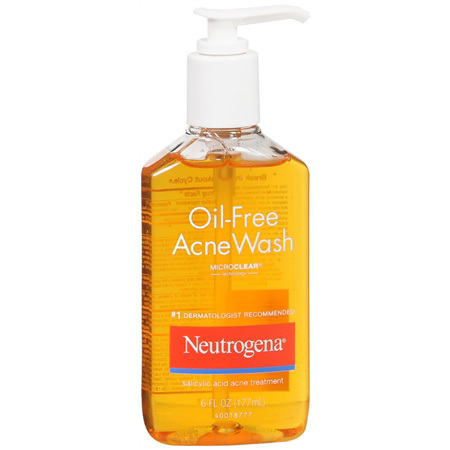 The coupon is good for any Neutrogena product not just the acne wash.